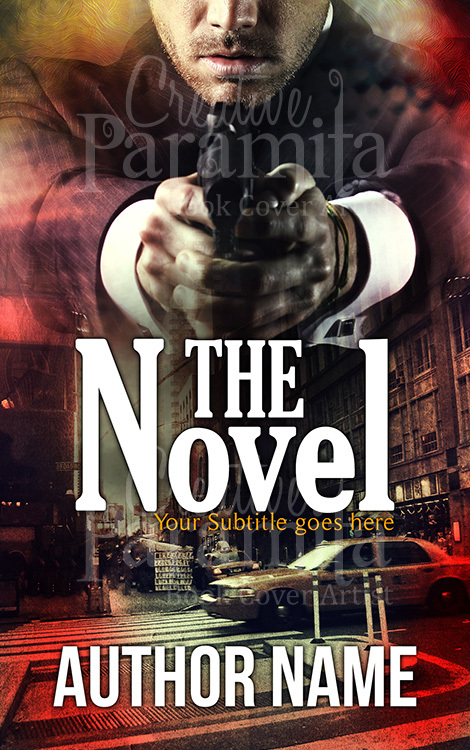 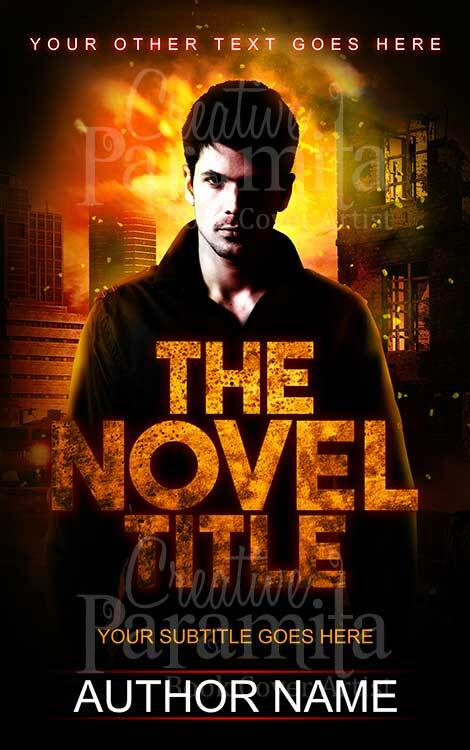 Crime action ebook cover design for sale. 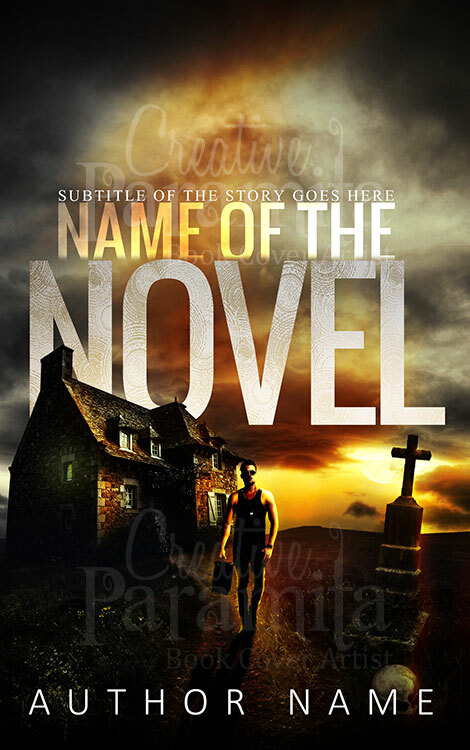 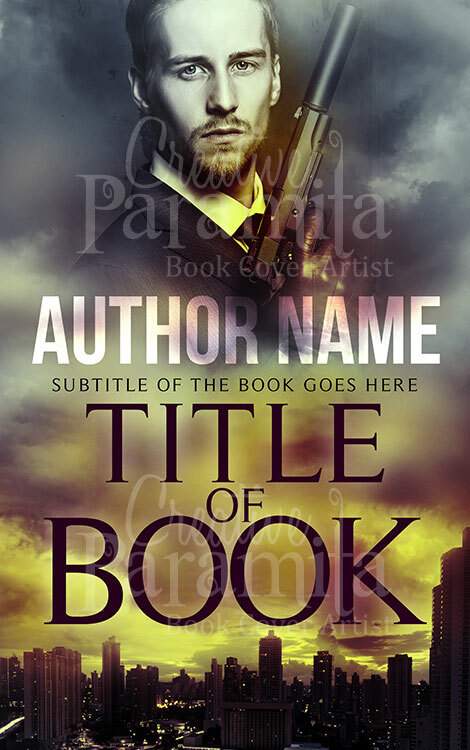 This premade book cover design is about a war veteran retained to find the war raging inside and that he is never way from the battle, backdrop of the book cover design shows buildings on fire and in front of which stands a man. 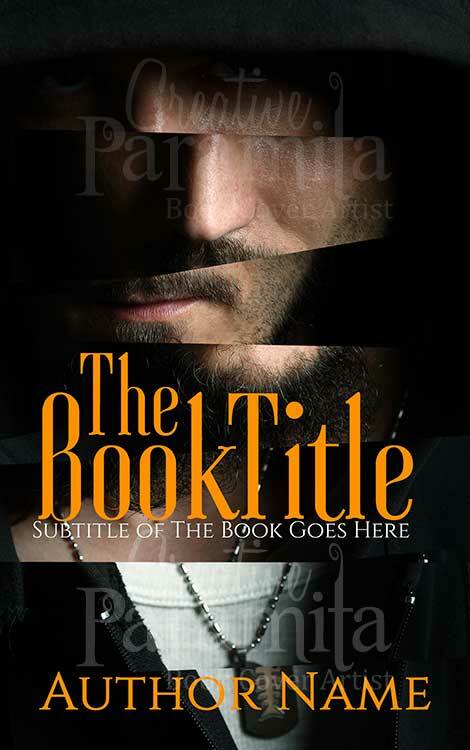 Typography and color scheme of the ebook cover are fantastic.